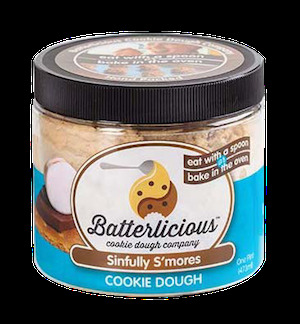 All the buzz around edible cookie dough has us asking a few questions — where is the allergy-friendly dough and can we have it all, please? 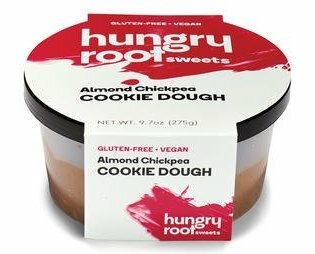 Because most brands are made egg-free, edible cookie dough is a revelation for those with egg allergies. But as the trend continues to spread, more and more food allergy-friendly brands are coming out with safe options, so we can all join in on the sugar rush. Facility dedicated free from: While the facility is not dedicated free from the top allergens, they do thoroughly sanitize equipment before making the dough. Facility dedicated free from: DOH has dedicated equipment that does not process wheat, gluten, dairy, eggs, soy or peanuts. Note that the chocolate chips they use are processed on equipment that also processes milk chocolate, so they do not recommend for someone with a severe milk allergy. Note: DOH will begin shipping nationwide in October! Facility dedicated free from: The facility is currently free from egg and tree nuts. Facility dedicated free from: All products are naturally gluten-free and vegan, and most are produced in an entirely gluten-free and dairy-free facility. The few exceptions are produced according to a strict allergen management control policy. Facility dedicated free from: While the facility is not dedicated free from the top allergens, they do rigorously test all the doughs for milk and egg. Don't waste your time waiting on cookies, and don't waste it searching for recipes. 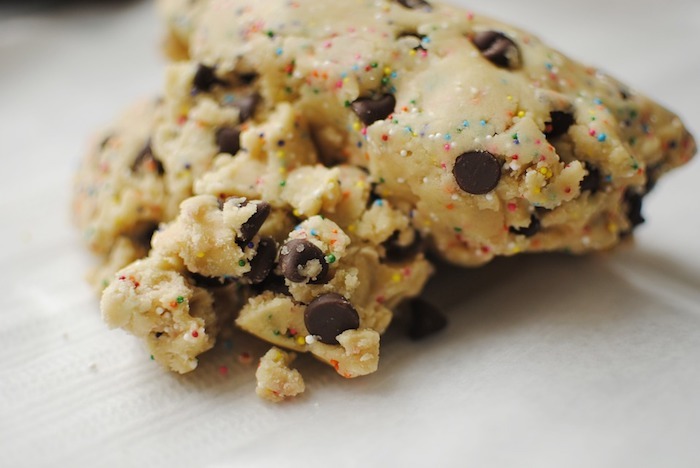 Download the Spokin app for edible cookie dough recipes that match your allergies!